I am anticipating Spring's arrival more than ever. 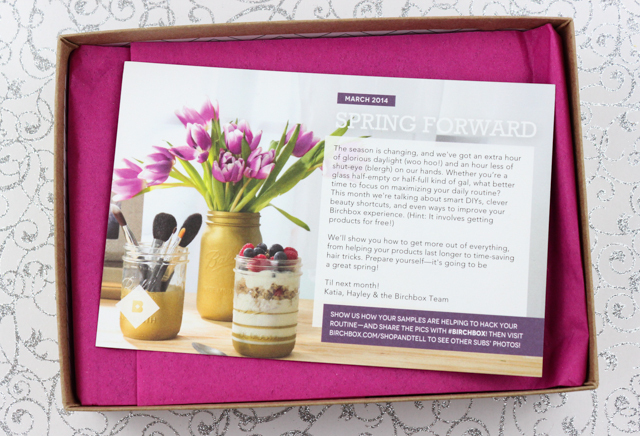 And March's Birchbox reminds me that Spring is just right around the corner, and it will be here before I know it. This month's Birchbox theme is "Spring Forward". The boxes are curated with time-saving products that will help us get more out of them. 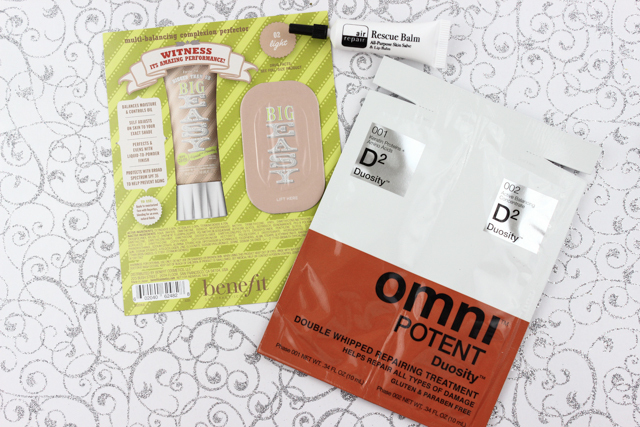 I am all for multi-purpose products that will simplify my routine, so the items in this month's box were definitely up my alley. Ghirardelli Intense Dark Cherry Tango: I am not a huge lover of dark chocolate-I prefer milk chocolate, but I gotta admit, this Ghirardelli chocolate treat was scrumptious. It literally melted in my mouth. I have got to get my hands on more of these next time I stop by the grocery store! 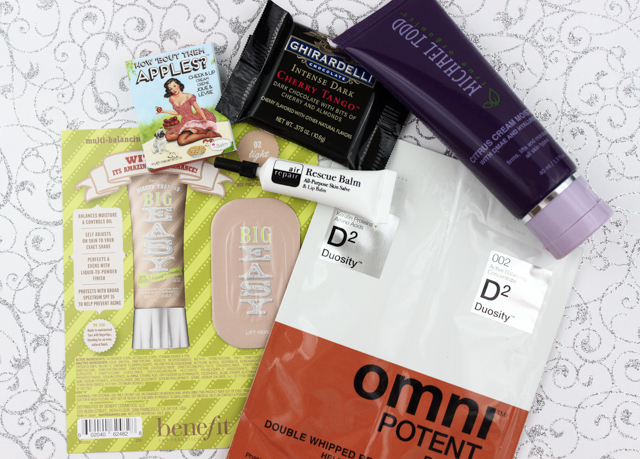 If you are interested in signing up for Birchbox, you can do so, here. 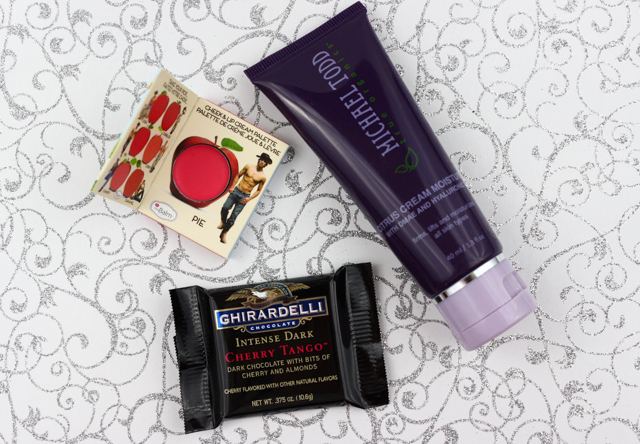 What did you all receive in your March Birchbox?